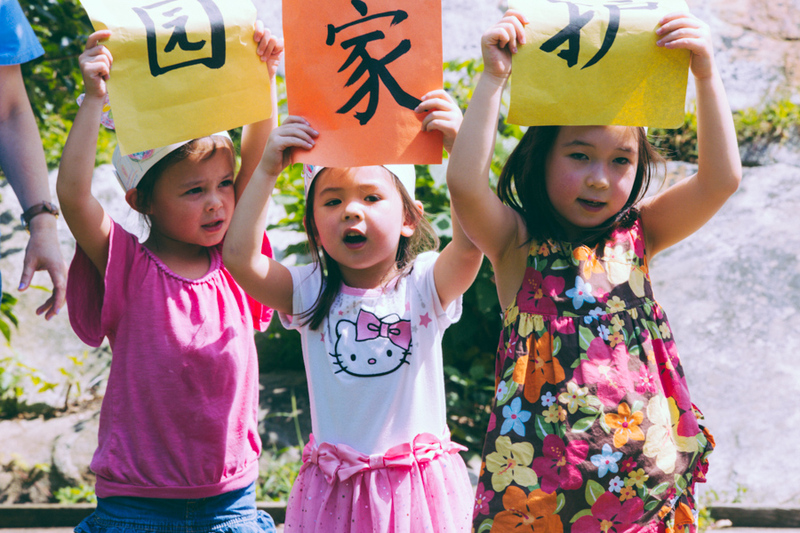 Camp Mandarin is a specialty camp teaching children of all ages and abilities the important language of Mandarin. Through fun innovative methods, in a traditional fun camp setting, children successfully start to speak, read, and write the language. For children who are fluent, our camp provides them the opportunity to use the language everyday while enjoying all the fun activities. 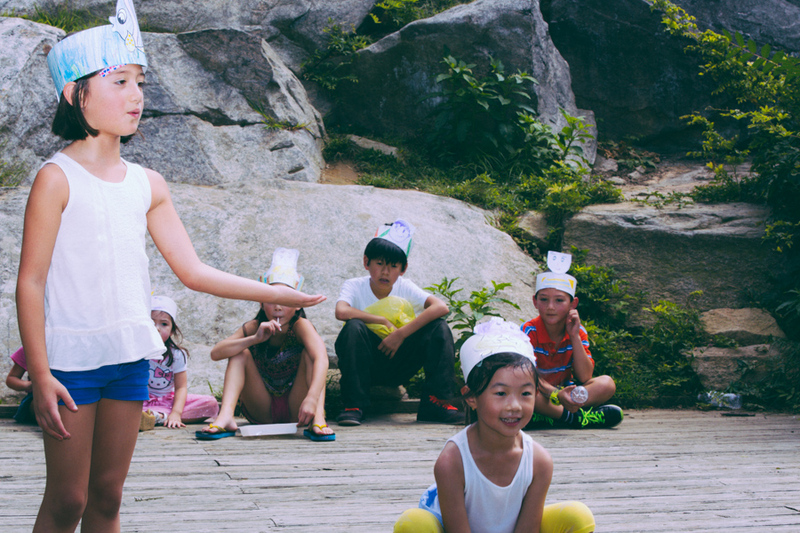 Cooking, dancing, drama, yoga, arts & crafts, story time, sports, culture, water play, Chinese calligraphy, kung fu, and so much more! 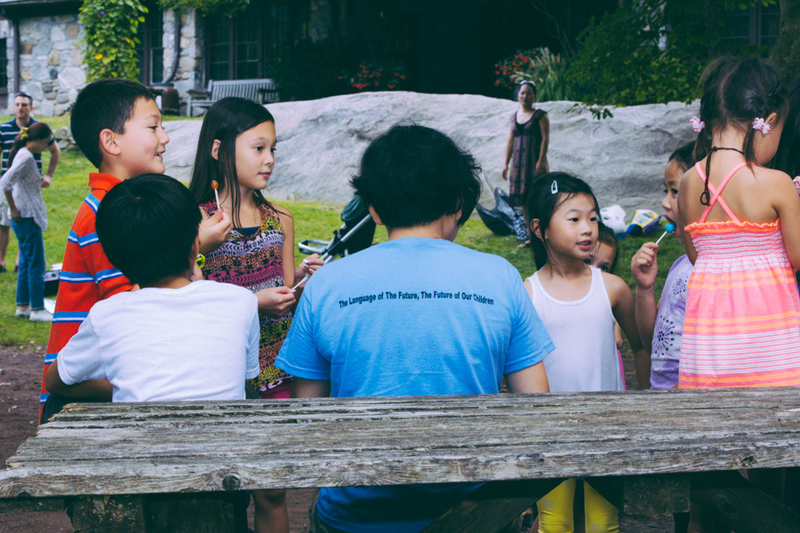 All the fun of a traditional summer camp but in Mandarin! Your child will have a great time while being exposed to Mandarin 6 hours/day, 5 days/week. The easiest and fastest way for your child to learn and retain this important language. Register today and start your child's journey towards a fulfilling future with one of the most important languages in the world! Click here to Register for Camp Mandarin today!